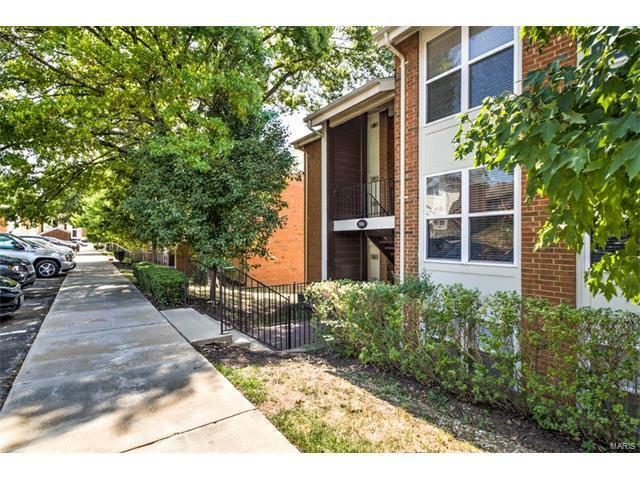 This is a great new 2 bed / 2 bath listing affording you the opportunity to call Kirkwood home. Recently updated throughout with brand new carpet and appliances, plus newer windows and blinds. Living room has exposed brick and a gas fireplace. In-unit washer and dryer can stay. Master suite has full bath and walk-in closet. Plus this popular complex includes pool, fitness center, tennis, basketball court, and walking trails. All with a low condo fee that also includes sewer, trash and water. Kirkwood schools and easy access to all the major highways!